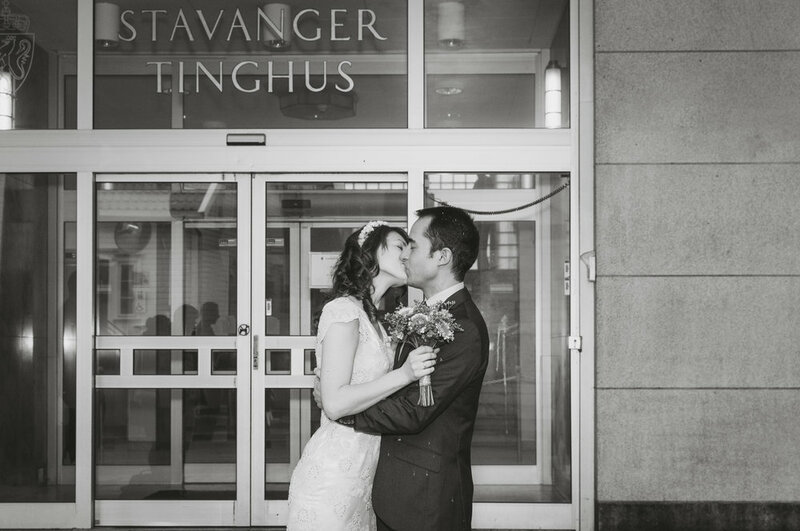 I am based in Stavanger, Norway but I would be happy to travel anywhere for your wedding. I only take a limited number of weddings per year, that way I can provide an exclusive experience with a ton of personal attention and the absolute best in wedding photography quality and products from start to finish. I love to capture those raw moments filled with feelings that only last an eye blink by being invisible and also to guide you to create some awesome and unique artsy portraits that will stay with you forever. 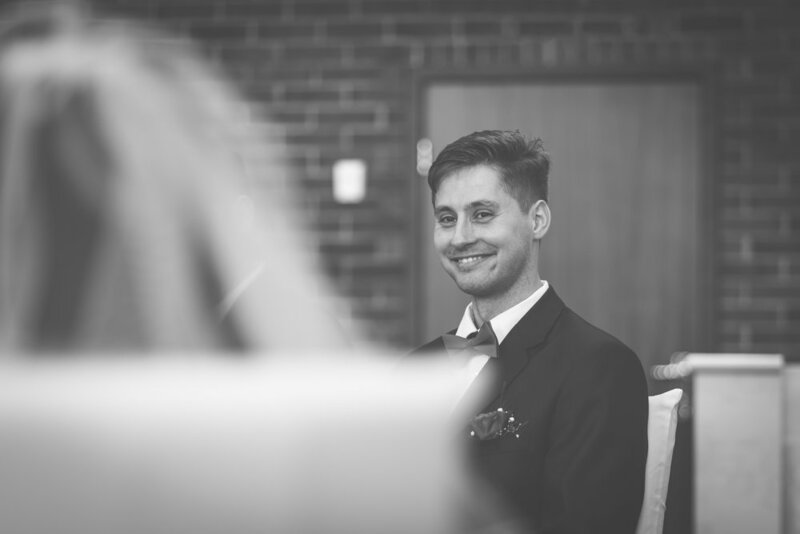 If you are looking for a photographer to get the real smiles, the tears and the unexpected, lets meet for a tea and tell me all about your special day. 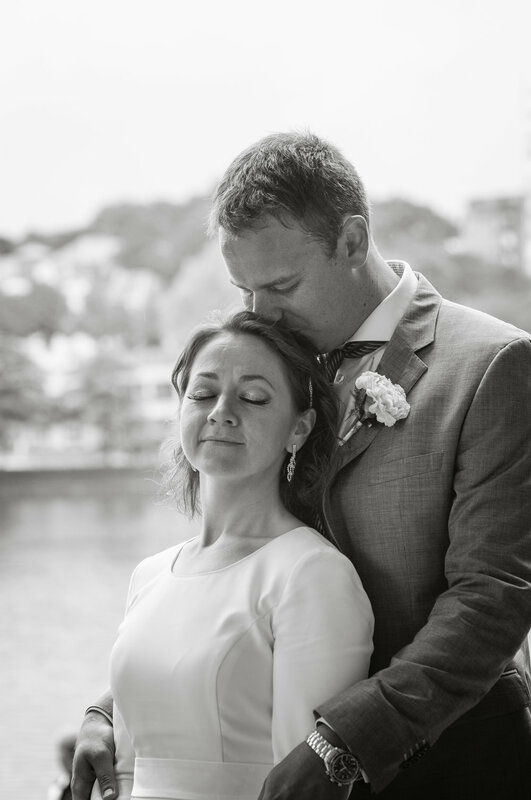 Elopement packages start at 7000 Kr, Wedding packages start at 12000 Kr. 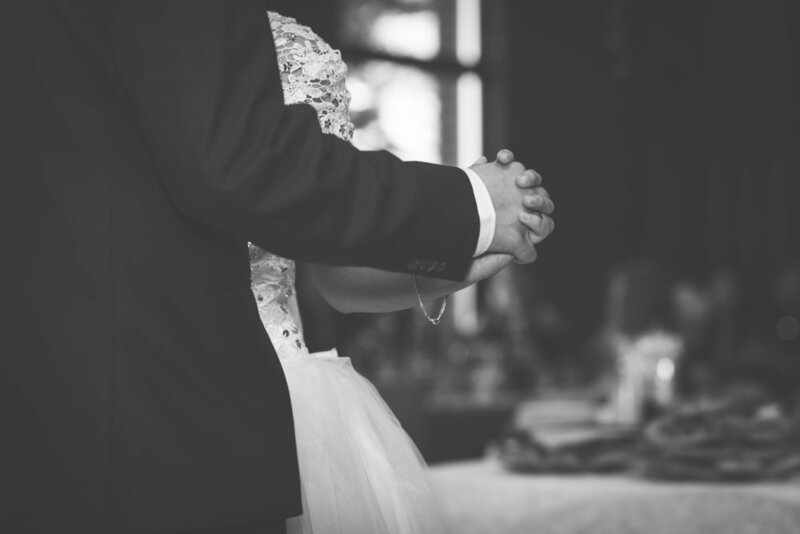 All the wedding packages include an engagement session. For more details please contact me.